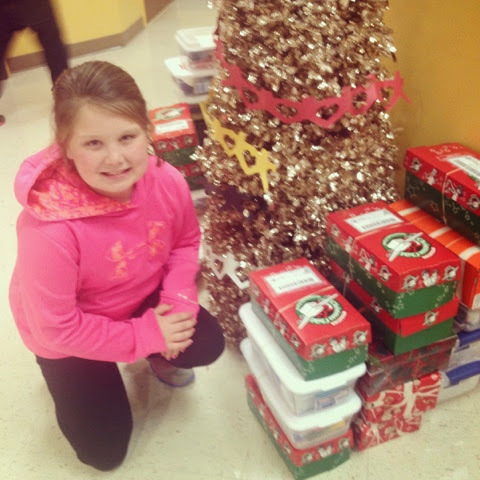 One of my favorite Christmas traditions we do with the kids is fill shoeboxes with little goodies for children on the other side of the ocean to receive for Christmas! My sweet babies have the best time picking out items for their boxes. 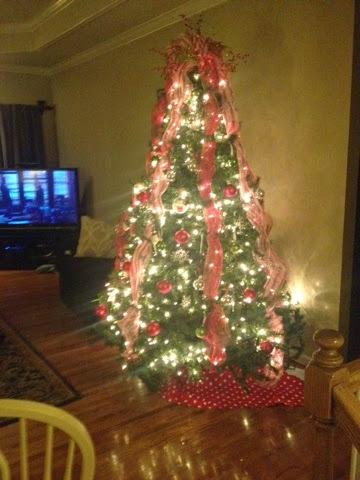 Thursday, November 13th: It's beginning to look like Christmas! I do a terrible job of "respecting the turkey" but I knew if I did not start early I would not get my house decorated and be able to enjoy it before we left to go out of town during Thanksgiving Break. 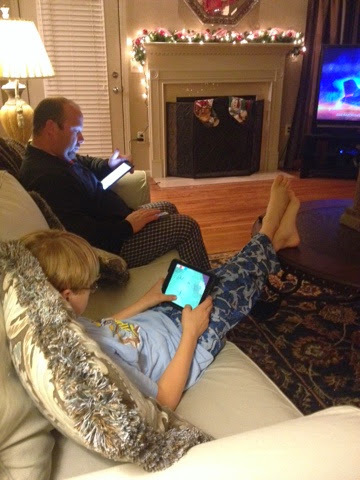 We started decorating Tuesday when we were out of school and finished up some tonight. Even though I started early I am still not done! TGIF! We are always glad when Friday rolls around and usually welcome te weekend with dinner out! 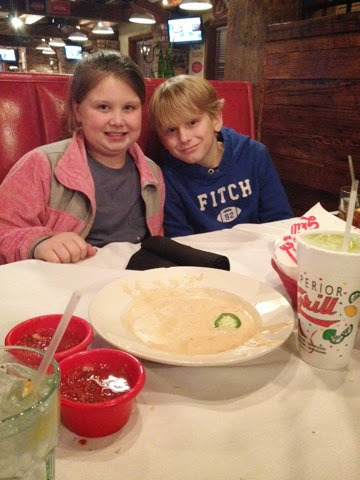 Tonight We enjoyed dinner at Superior Grill and enjoyed cheese dip, mexican and margaritas! It was a win win for sure! We had thanksgiving with Richard's dad's side of the family today! 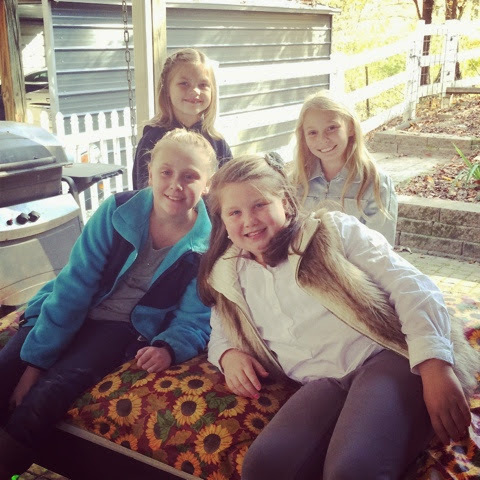 All the girl cousins enjoyed hanging out outside catching up after lunch! 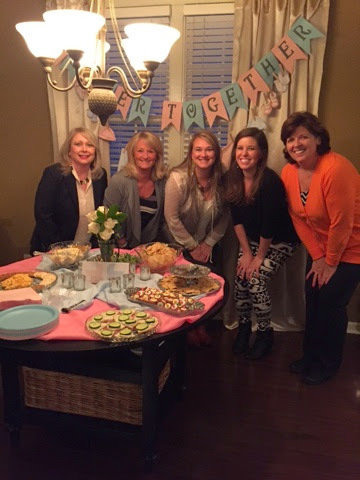 Our families friend Cathy is having twin grandchildren in a few weeks and we had her a grandmother shower. I enjoyed seeing and talking with these ladies... We just might have talked about planning our next New York Trip! 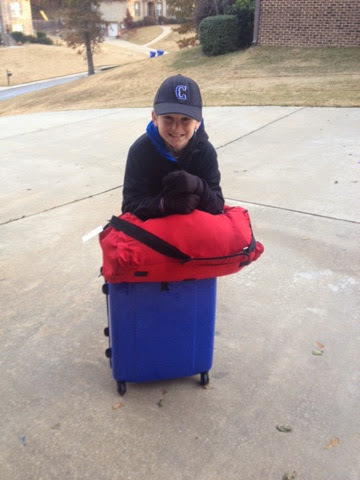 Tuesday, November 18th: Hi Ho Hi Ho it's off to camp he goes!